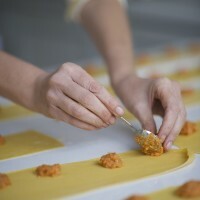 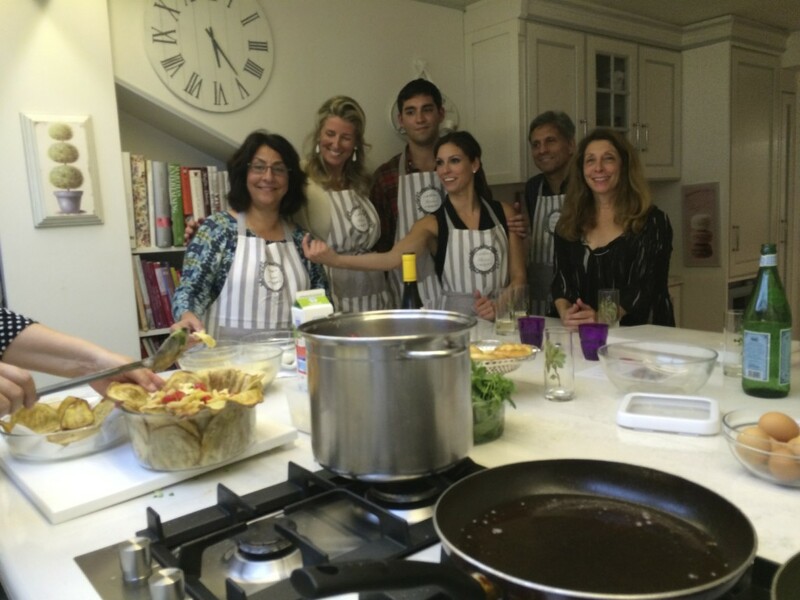 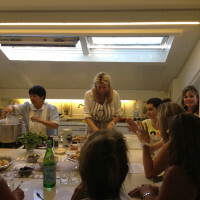 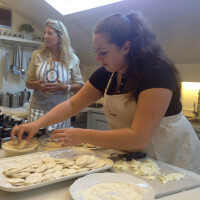 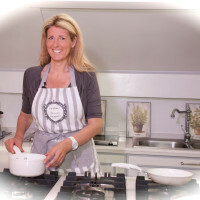 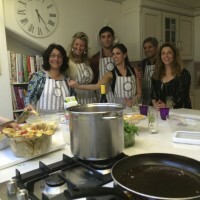 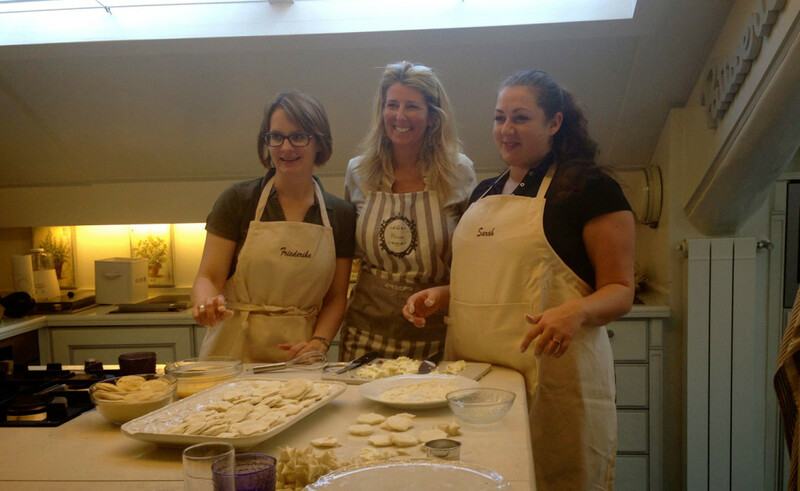 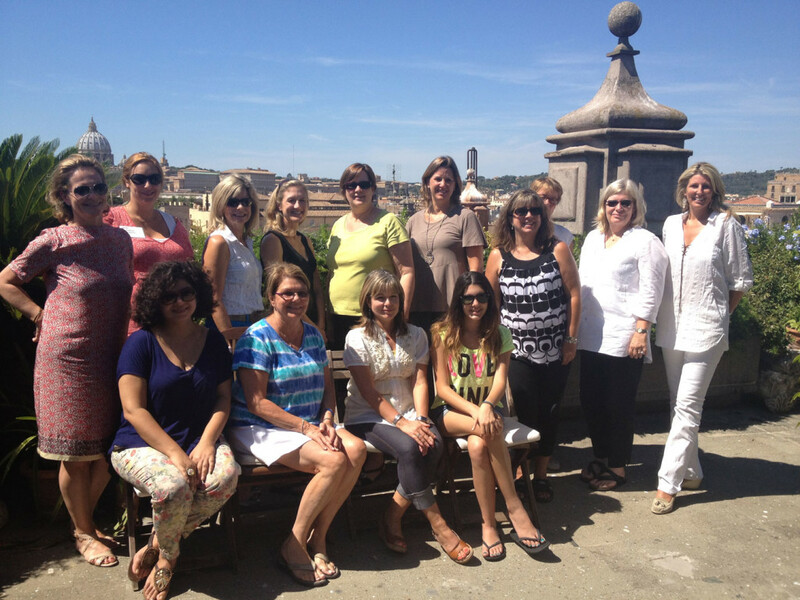 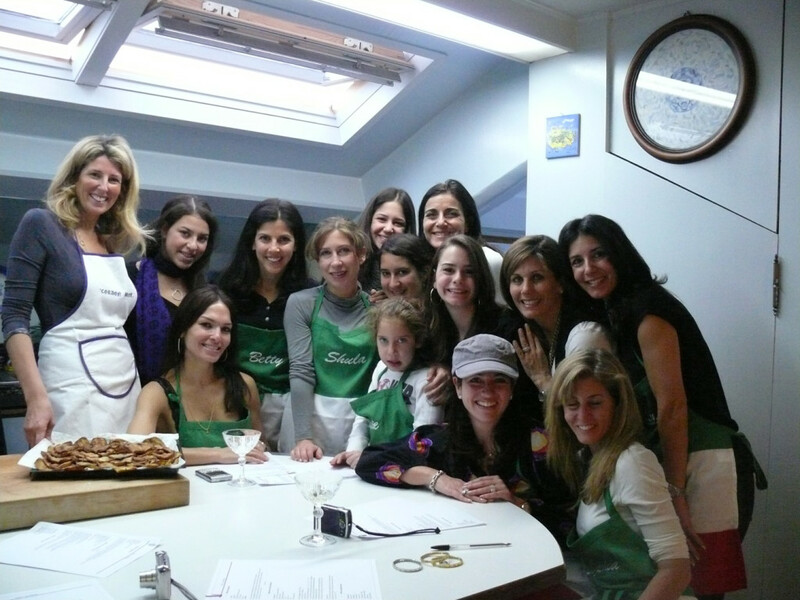 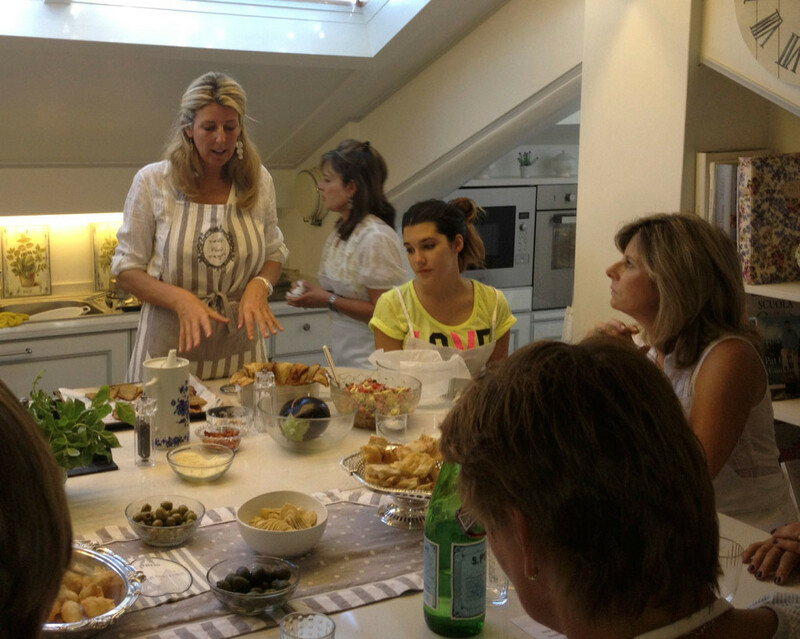 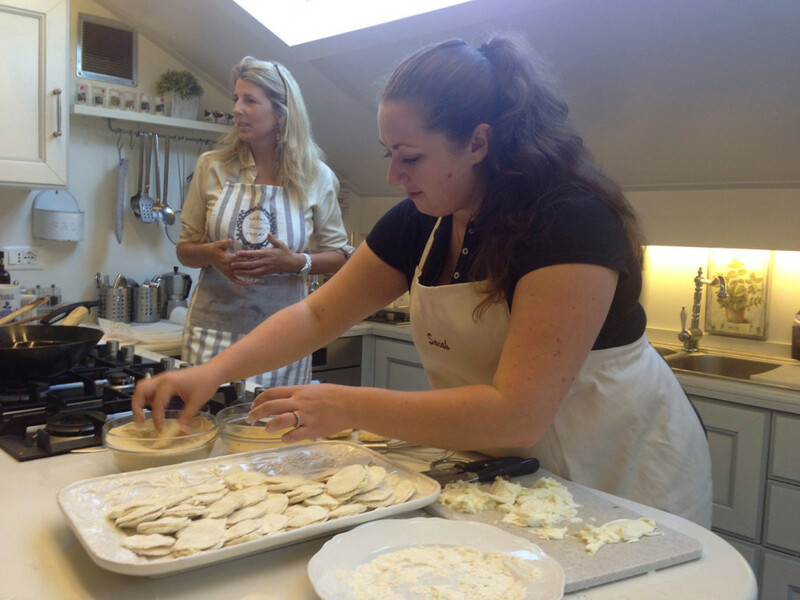 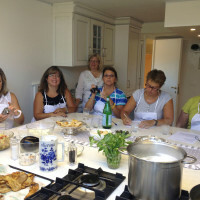 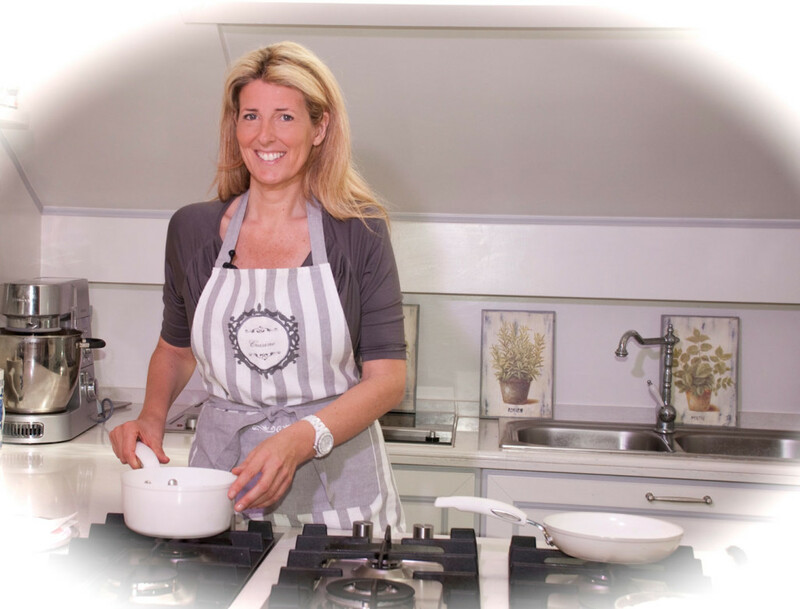 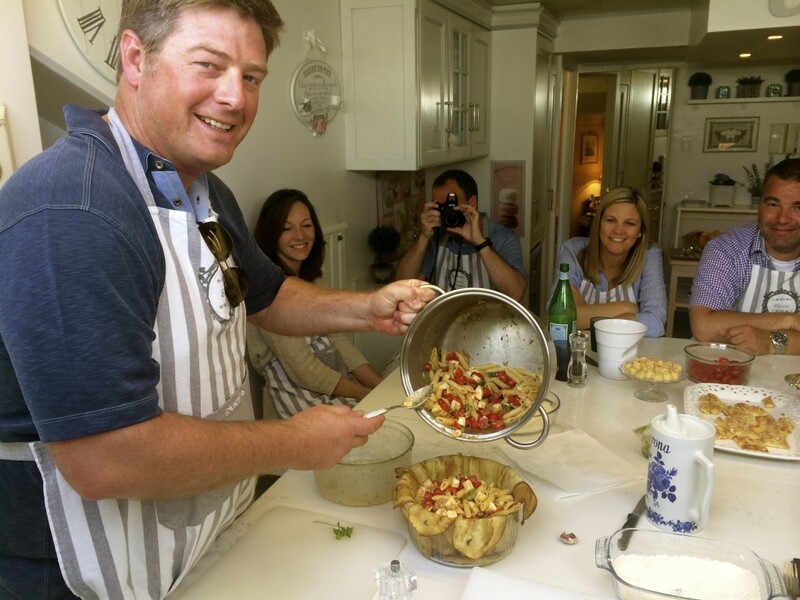 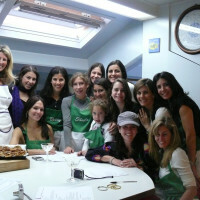 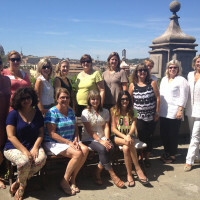 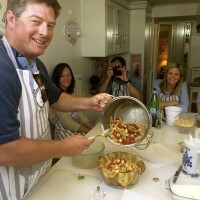 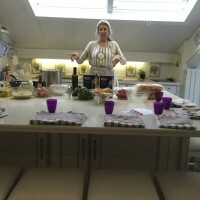 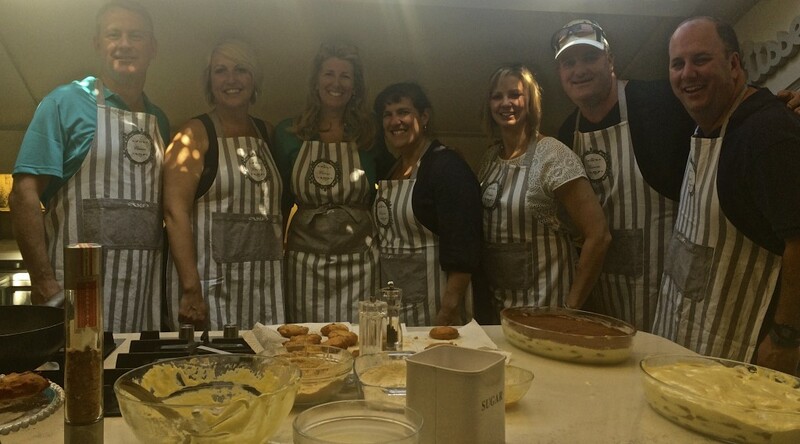 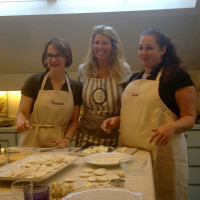 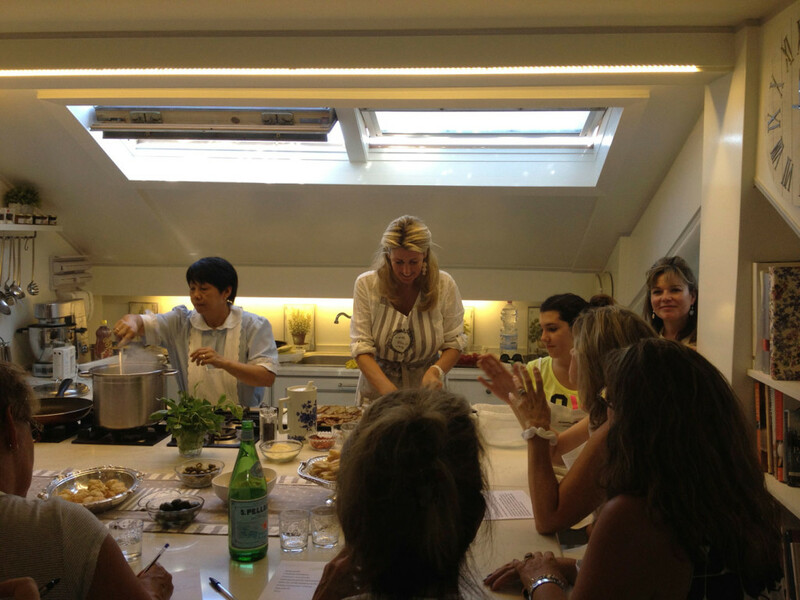 Cooking classes for small and selected groups of tourists coming in Rome. 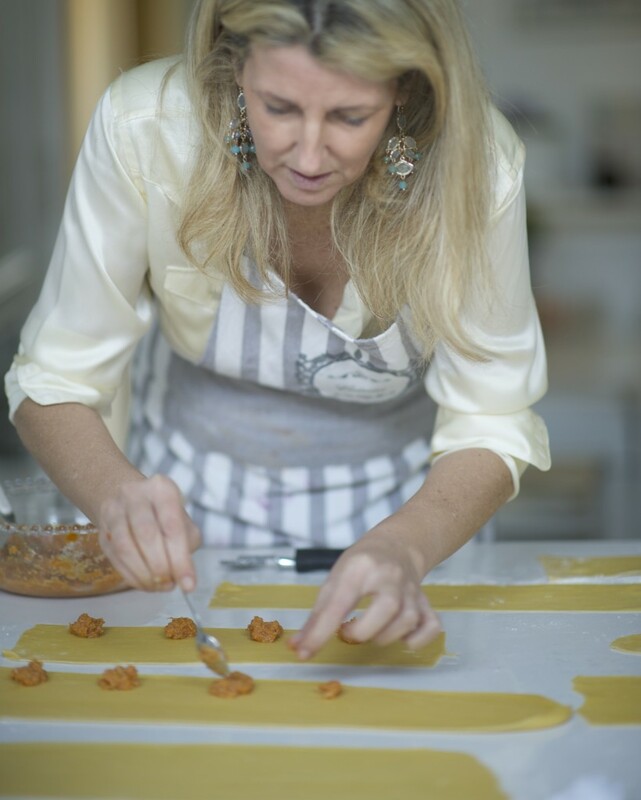 A wonderful journey through exquisite Italian food. 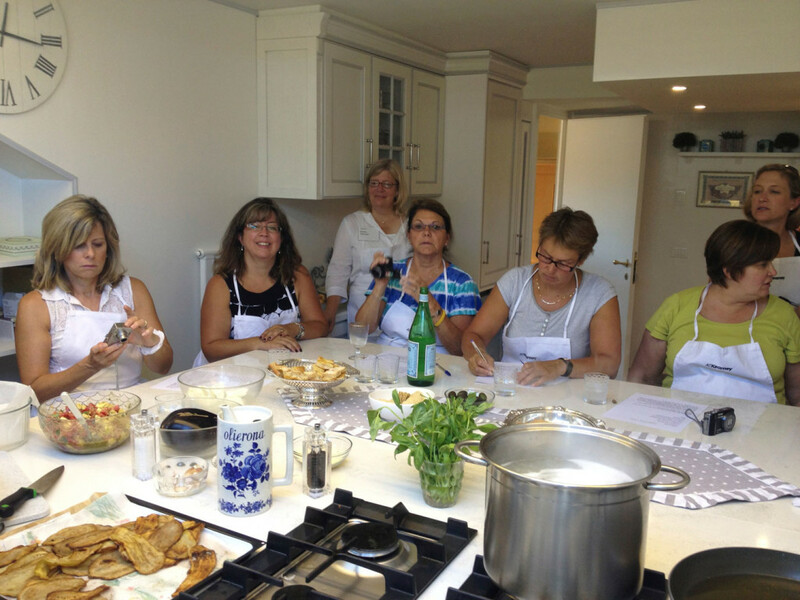 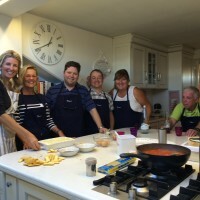 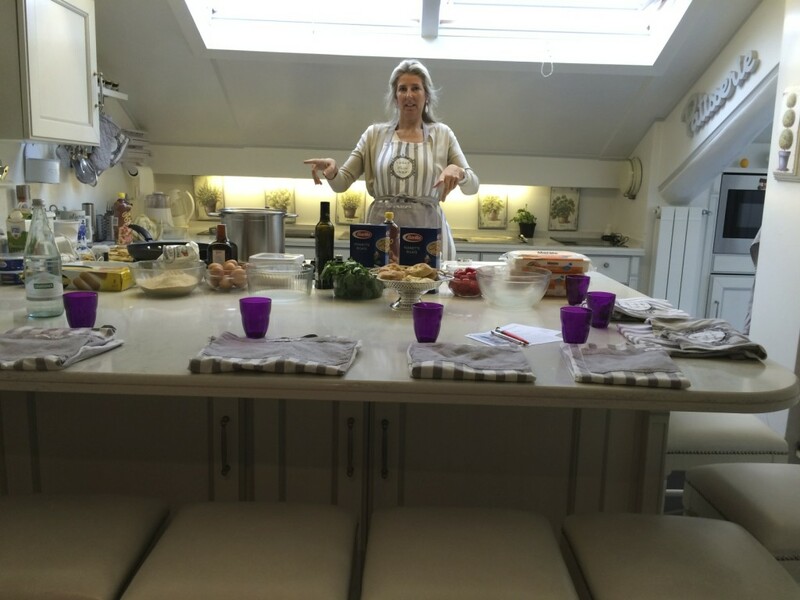 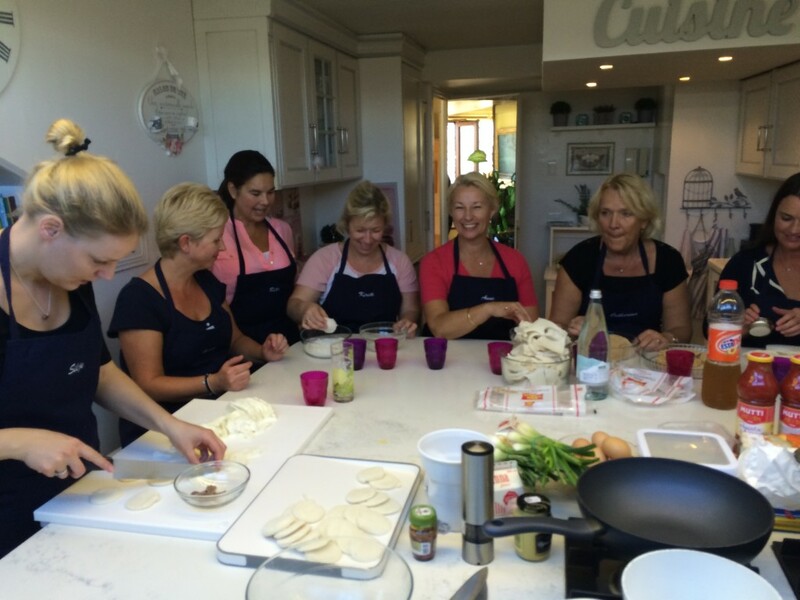 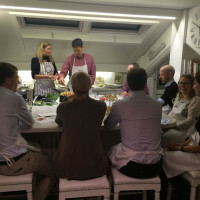 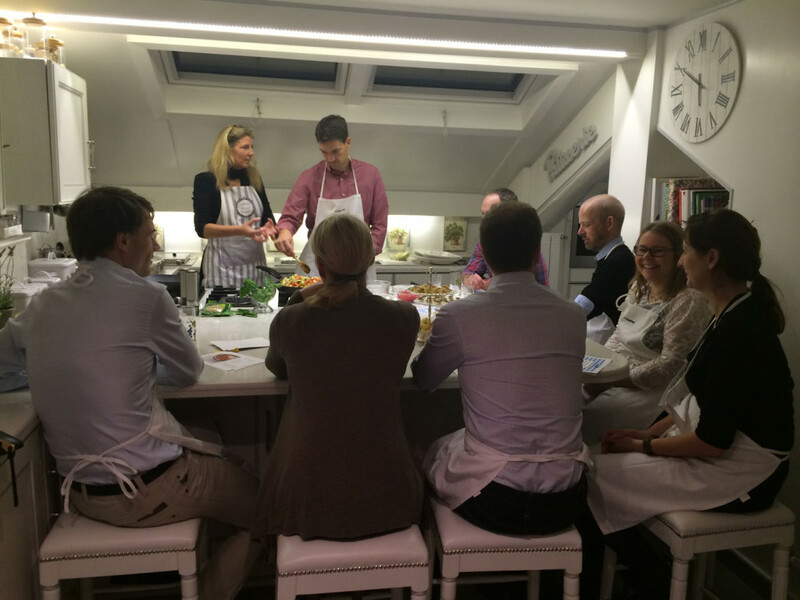 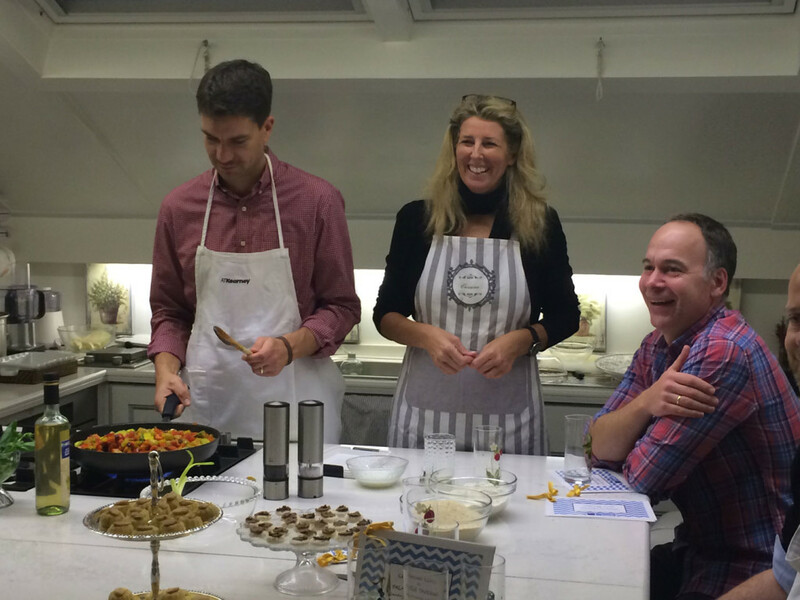 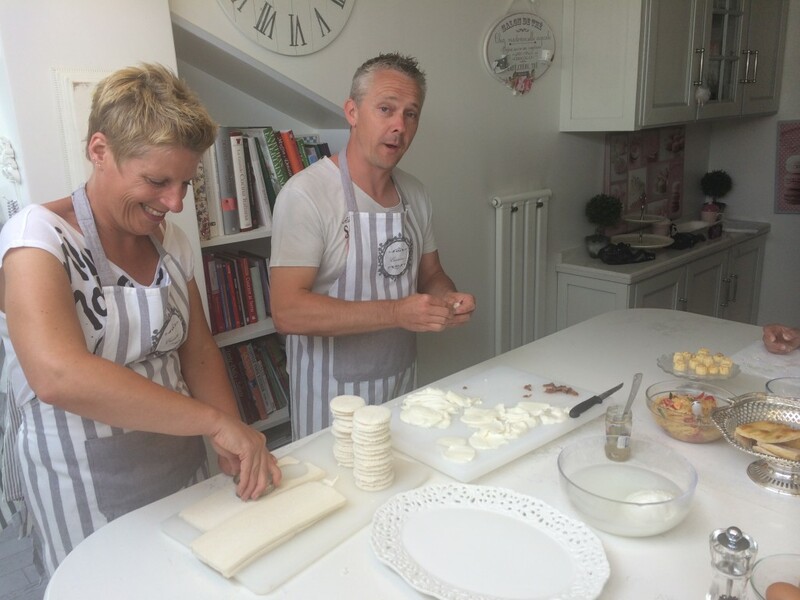 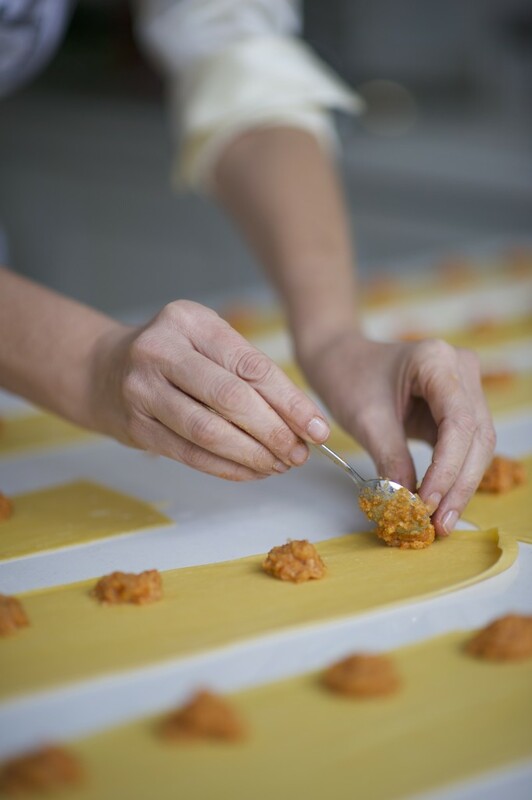 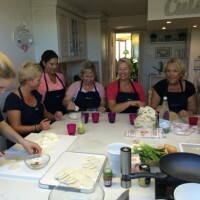 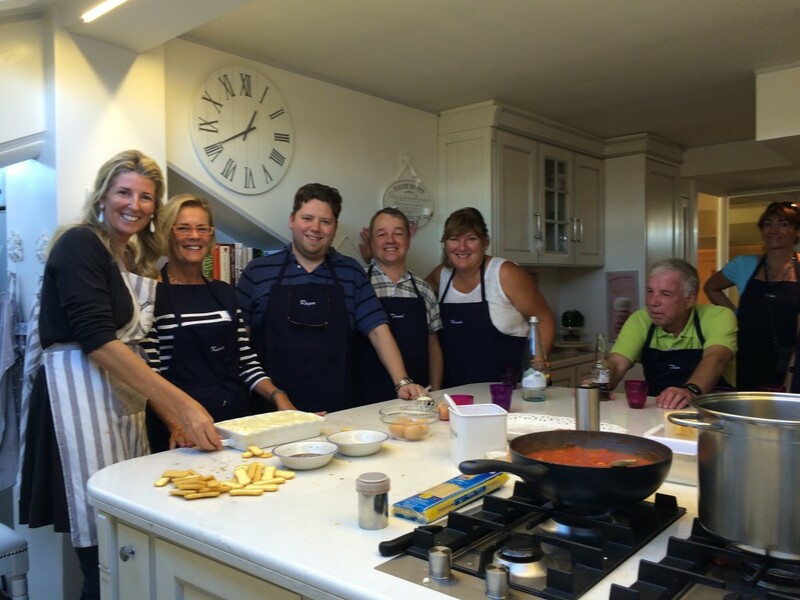 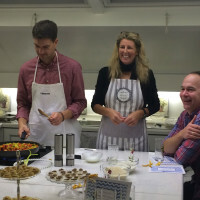 Try the one day cooking experience, cooking together a very special Italian menu. 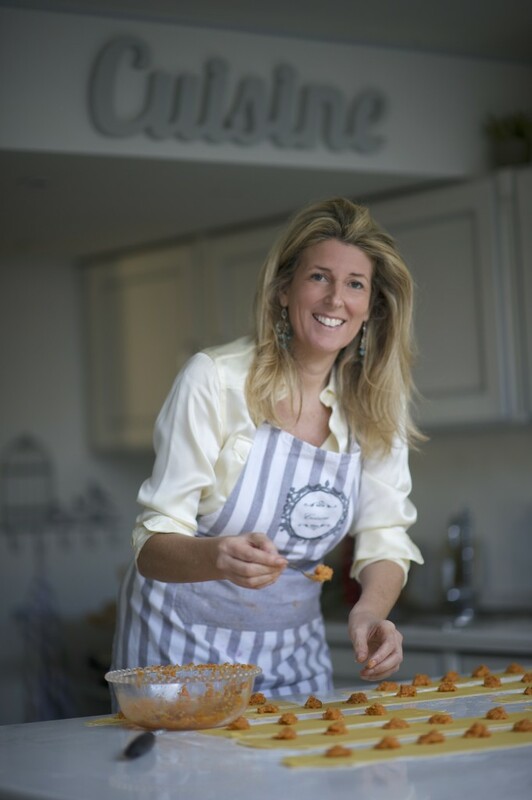 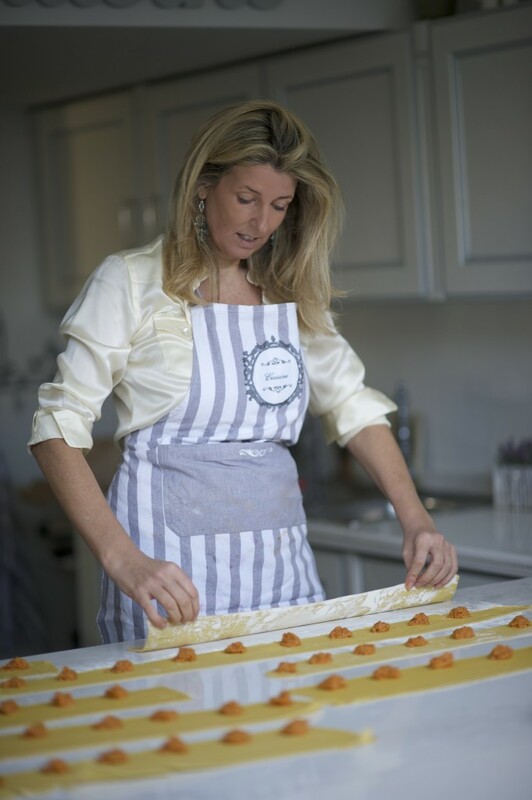 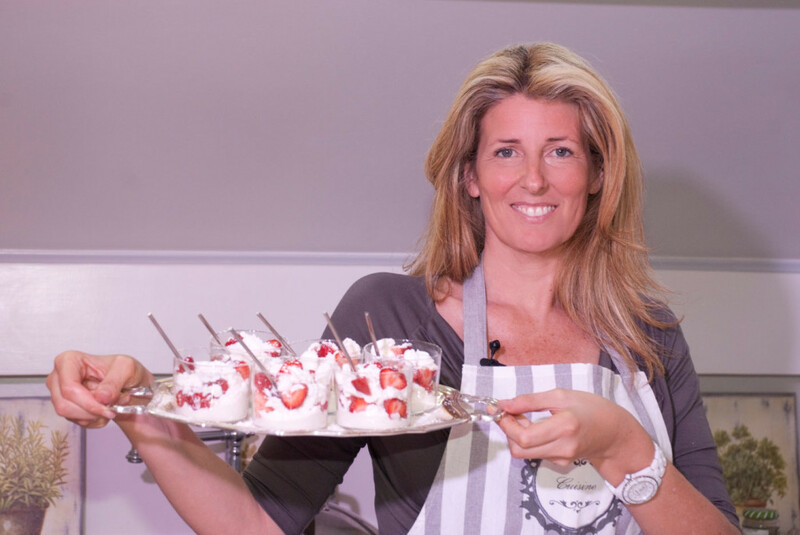 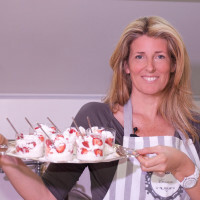 Violante’s recipes fly from the top north of Italy to the bottom south touching all different italian regions. 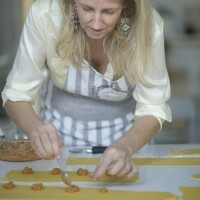 She indulges with fresh and authentic ingredients. 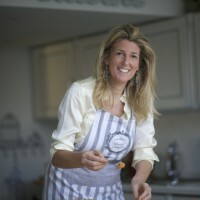 You can also find her magic recipes in her imminent coming out book. 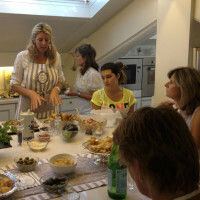 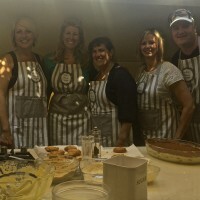 : Vio’s Cooking : the art of entertaining.